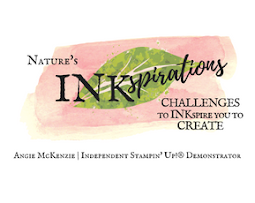 Nature's INKspirations Challenges had its' second challenge these past two weeks that challenged members to create a card using Stampin' Up! products that said "This is me!" or "This is my style!". 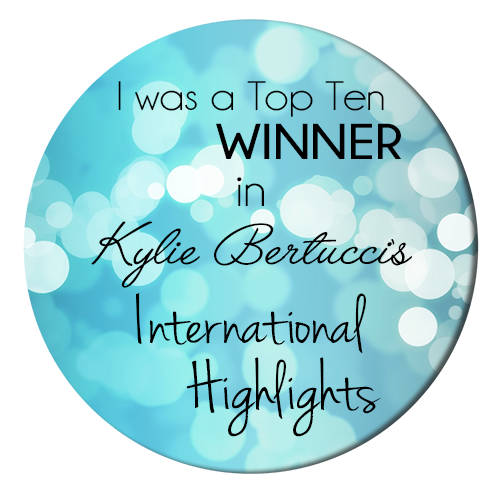 Here is what I had fun creating for this challenge that says "This is my style"! 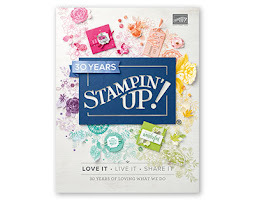 The first stamp set on my "must have" list from the 2018-2019 Annual Catalog! The Burlap Ribbon adds a a natural texture around the sentiment that is perfect for any recipient. The freehand watercolor stripes represent trees. Such an encouraging and inspiring sentiment. Watercoloring isn't just for paper! 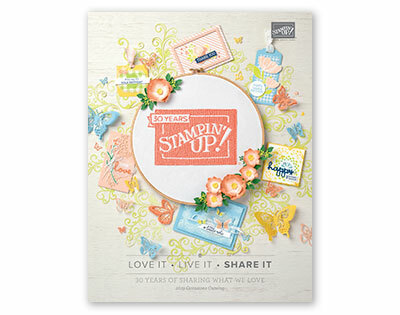 I loved watercoloring on this rubber stamp! And you cannot have a card without a coordinating envelope! The third challenge has started and will run for two weeks. 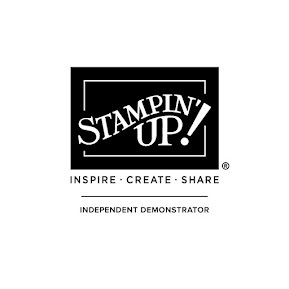 Please feel free to join us if you are a Stampin' Up! enthusiast who loves challenges! The challenges remain open as a benefit for all members. Thanks for stopping my little corner of the world.